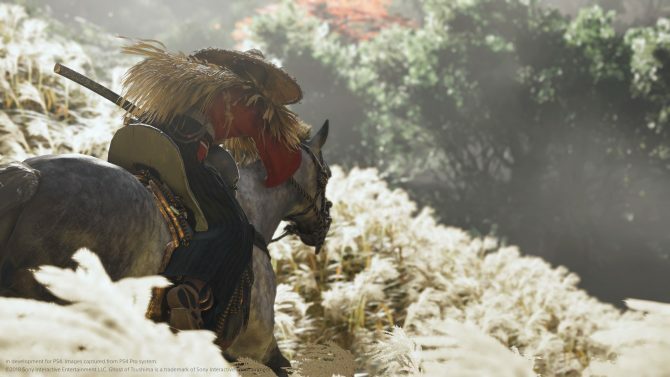 SIE Worldwide Studio President Shuhei Yoshida talks more about Ghost of Tsushima, also dropping some hints on more PS4 games that he played. 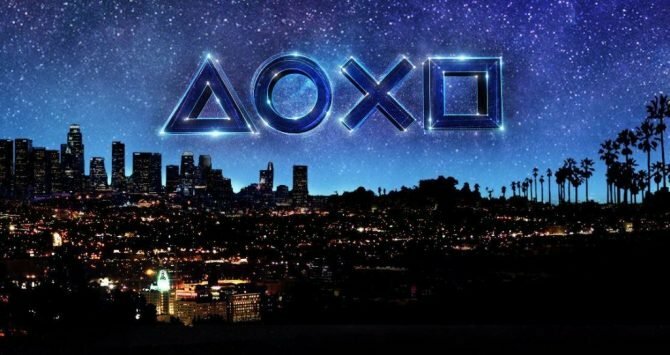 Today during the PlayStation Experience opening presentation Sony Interactive Entertainment Worldwide Studio President Shuhei Yoshida talked about Ghost of Tsushima. 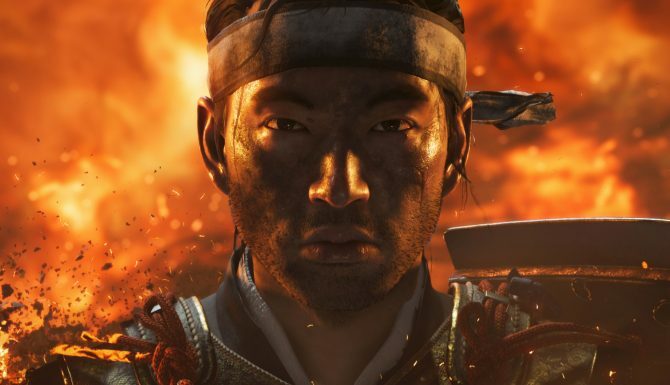 We heard that when he first saw Ghost of Tsushima it was in the very early stages of development. He has been playing the game in various stages of development for about two years. It’s “much larger” than inFamous: Second Son, it’s beautiful, and the biggest game that Sucker Punch ever made. Sword fighting is already playable internally, and it already feels and plays very well. Interestingly, we learn that the game was almost leaked. The team visited Tsushima to research on the location, its history, and culture, and this was reported in the local newspaper. Luckily, the circulation of the newspaper is very small and it did not become a bigger story. The leak did not happen. We also learn that Yoshida-san has not played either The Last of Us Part II or Death Stranding yet. On the other hand, he did play Marvel’s Spider-Man, and the E3 demo looked scripted, but it isn’t. It’s actually open world, and it can be played a different way every time. He is currently also playing Days Gone, which is already playable from start to finish. That is also a very big game. Unfortunately, he did not say more. We’ll hear more about Ghost of Tsushima tomorrow since the game has a panel at PlayStation Experience. You can also enjoy the first trailer shown at Paris Games Week. 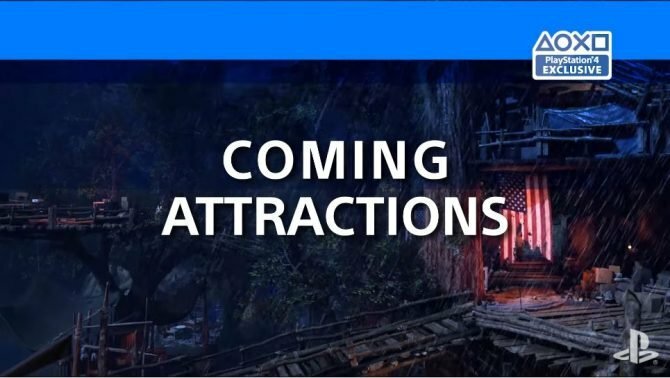 PlayStation Europe has released a brand new video titled Coming Attractions to celebrate all of the upcoming games coming soon to PlayStation 4.